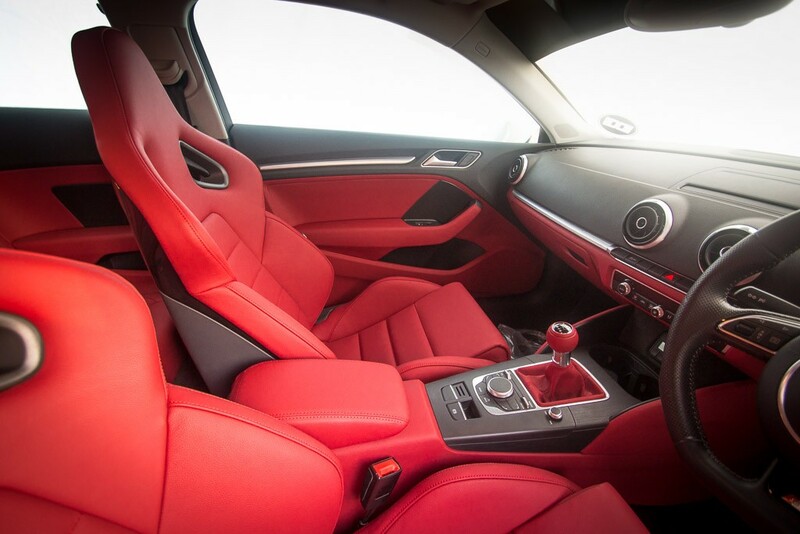 EDGE Automotive, Award winning Automotive interiors. Creating high quality OEM finishes using the best materials. We strive for perfection in our work and go to many lengths in research and development. Perfecting techniques and design, also sourcing the best materials for the job at hand. 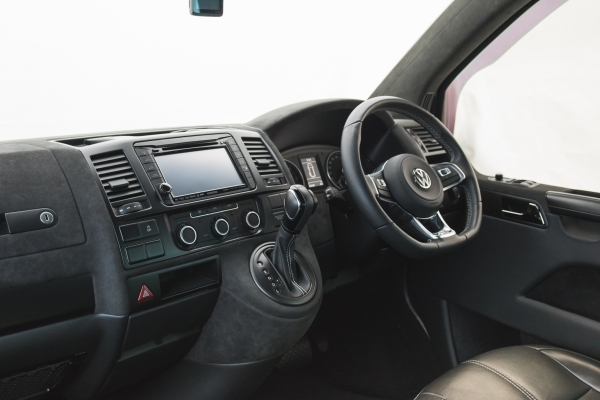 At EDGE Automotive we strive for perfection on our Interiors. We aim to be the top the UK has to offer. We have done extensive research in our field to provide the best finish possible. 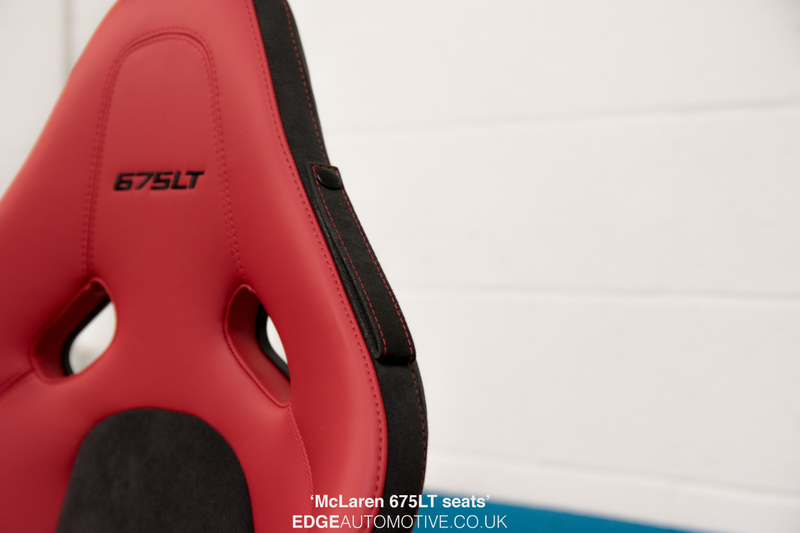 Using OEM Materials and up to date equipment to achieve the best possible finish. EDGE Automtoive is an award winning company with a reputation for quality workmanship and a good eye for design.